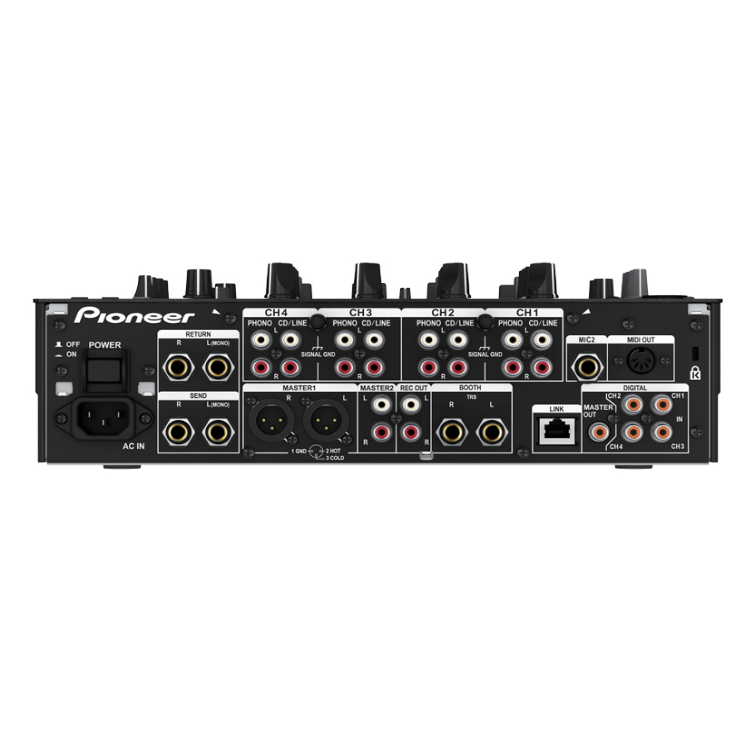 Pioneer DJM-900SRT DJ Mixer RentalDesigned especially for use with Serato DJ software the latest in the Pioneer mixer family elimintates the need for an outboard soundcard when used in conjunction with multiple players and turntables. 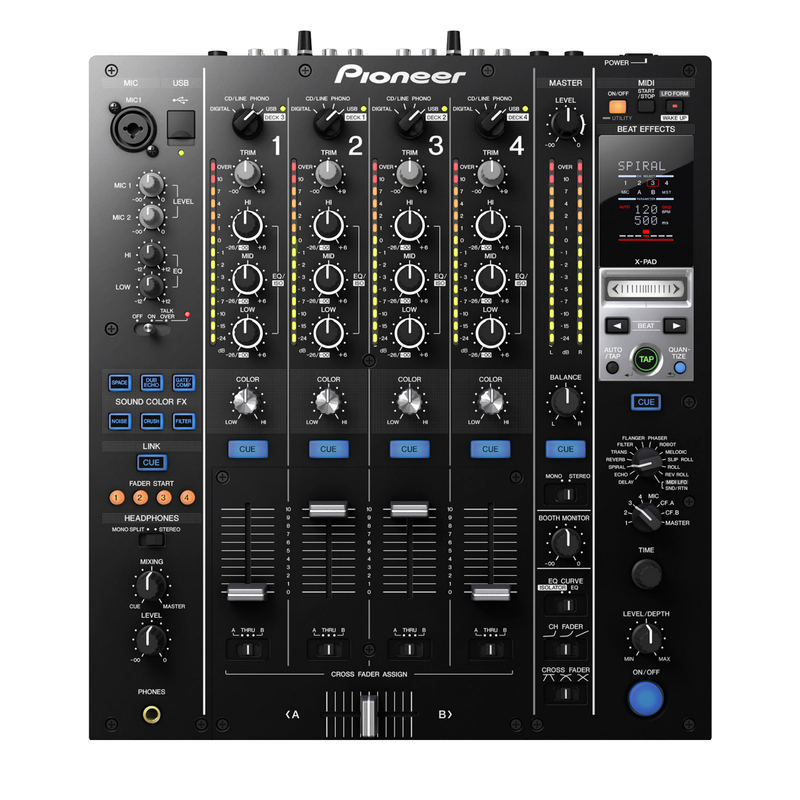 Additionally, this awesome mixer inherits all the features of it’s older sister the 900Nexus.The Pioneer DJM 900SRT is available in Miami from your Pro Sound and DJ Gear rental company DJPeoples. We supply the top AV Equipment and Back Line to the DJ and club industry. Call to reserve. 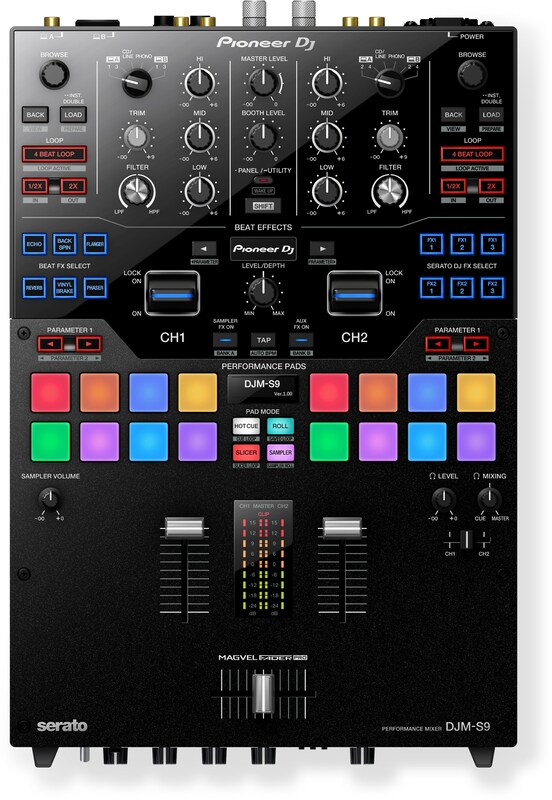 Limited quantity.Features The DJM-900SRT is equipped with additional features that add to the user’s DJ play.High performance channel faders – The slide mechanism supports the fader knobs with two metal shafts for both longevity and smooth operability Furthermore, the new mechanism’s design minimizes the effects of moisture or dust particles on the mixer’s performance capabilities.Integrated input selector – Enables users to simultaneously switch all channel inputs.Indicators – The DJM-900nexus is equipped with a “USB connection indicator” to display the status of sound card and PC or Mac communications as well as a “USB audio input indicator” to display audio inputs from a PC or Mac.Industry’s First MIDI Signal Output8 – The DJM-900nexus features the industry’s first musical instrument digital interface (MIDI) signal output that changes at beat-by-beat intervals. 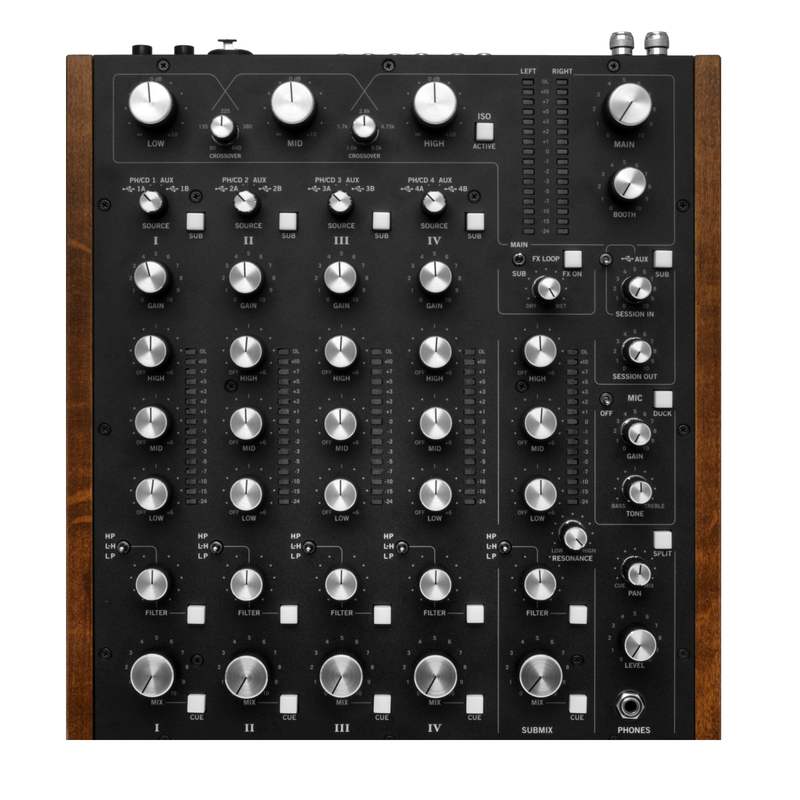 The mixer also includes a “MIDI LFO function” to control external devices such as effecters.Assignable MIDI Functionality – Nearly all knobs and buttons operation information can be assigned to control other devices. 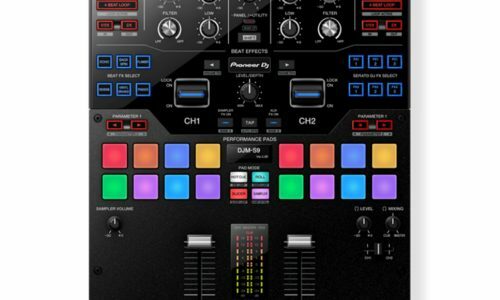 The mixer can also be used as a MIDI controller. 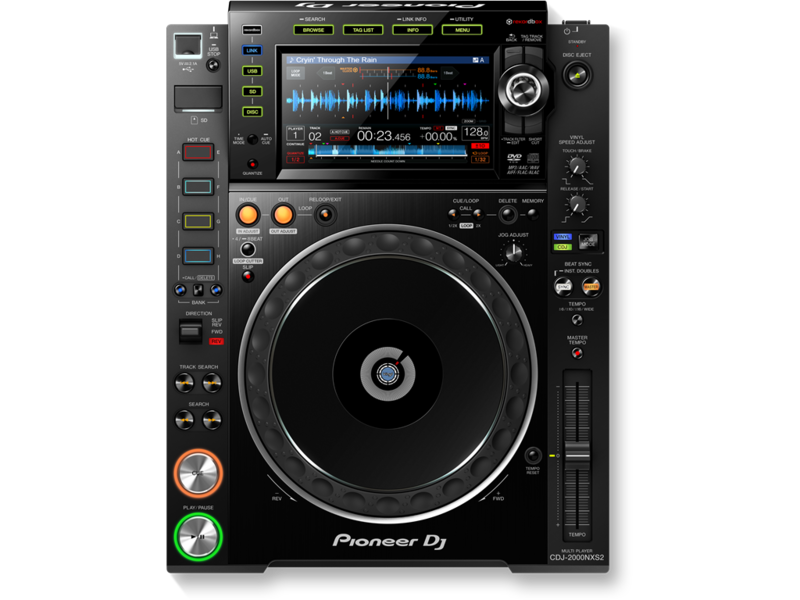 Switching 3-Band EQ/Isolator – Each channel of the mixer is equipped with a switchable 3-band EQ (+6dB to -26dB) and 3-band Isolator (+6dB to -∞dB).P-LOCK Fader Cap – Keeps the fader channel and crossfader knobs (caps) locked preventing them from physically slipping off during use.Auto Standby – Automatically senses the presence of active operation and input signals and switches to standby mode when inputs are not detected for a long period of time.